Installing WordPress on Rackspace Cloud Server with Cloud Database can give you a good performance with scalable and economically best solution. Simple Guide. 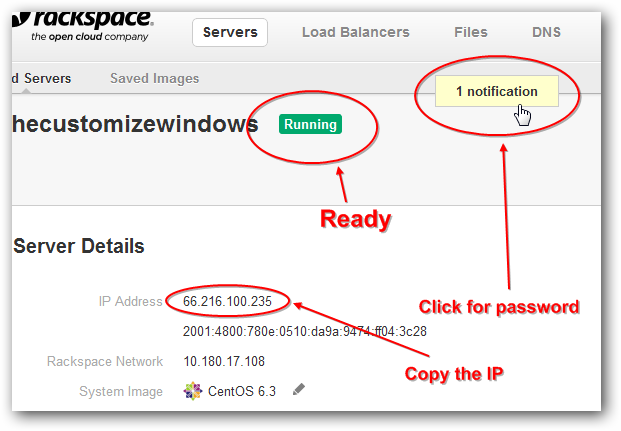 The previous guide on installing WordPress on Rackspace Cloud Server was also with CentOS, but at that time, the Cloud Database Service was not for the Public but for only those who have almost all the services, the Control Panel was of Old Generation and there are complains that the previous guide was not suitable to the readers who has no idea about server. There are various articles in this website which can help you to upgrade after Installing WordPress on Rackspace Cloud Server with Cloud Database. 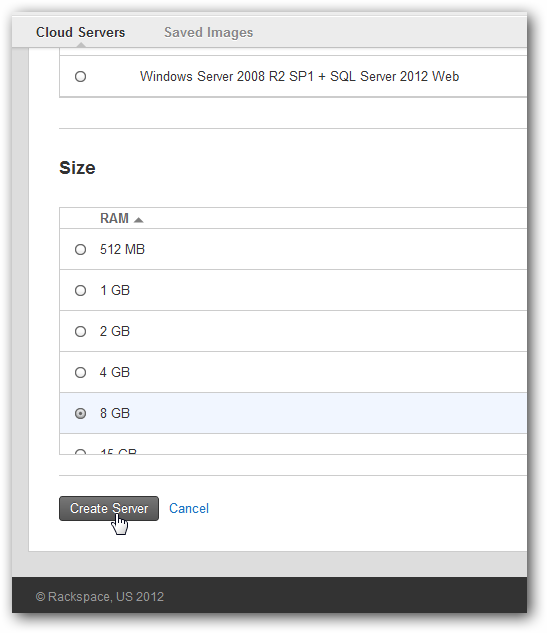 You can provision multiple servers, add load balancers etc. Simply search within the website if you need. But, this Installing WordPress on Rackspace Cloud Server with Cloud Database is a basic article intended for all who can afford very little for a cloud server. If you are using Windows PC, you will need PuTY, its a free SSH/Telnet Client. Other is any text editor like notepad. For Mac OS X and Linux OS, you will only need to run the Terminal, nothing needed to be installed. Specifically for this guide, Installing WordPress on Rackspace Cloud Server with Cloud Database, you will need a Rackspace Cloud account requesting for Unmanaged Cloud Server Account and Cloud Database. If you feel difficulty, you can point towards this article. The basic point is that, in the screen shots on this guide on Installing WordPress on Rackspace Cloud Server with Cloud Database, you will see some extra services, in fact all the services of Rackspace Cloud. You will not see those options on your account. 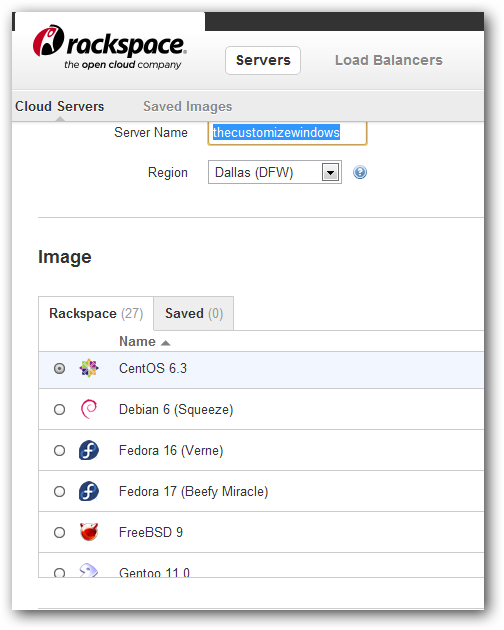 We are using the new generation Open Cloud Servers in this guide on Installing WordPress on Rackspace Cloud Server with Cloud Database. This is the big difference between the new and OLD GUIDE plus we will not need to create MySQL database. Getting the Green boxed “Running” message. Click the notification for getting the password and copy paste it to any text editor like notepad. Then copy paste the IP address of your server too. Open Terminal and the command is same like Mac OS X. In all three cases, the username is root and password is the copy pasted password on your Notepad. 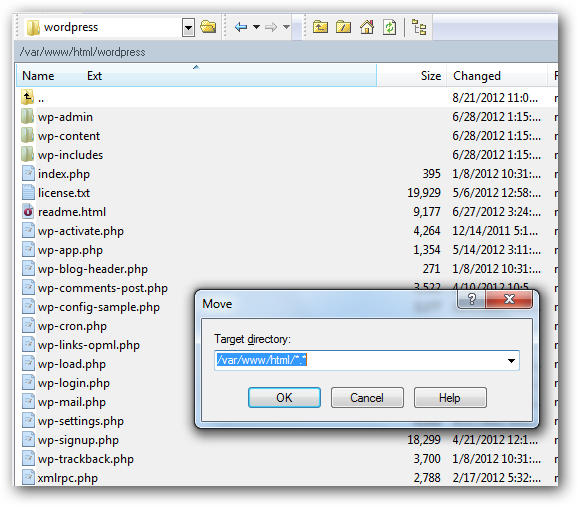 The rest of the commands are same for all three Operating Systems for Installing WordPress on Rackspace Cloud Server. There is nothing to fear with this black window. Just type the commands and Hit Enter or Return Key from keyboard and wait for responses. Tips : For the beginners, the hashed condition means its doing noting, you can type the next command. Its better if you restart your server from Rackspace Cloud Control panel. Its not mandatory but I personally think, a reboot is better idea after updating it. This is done as some components throws error. 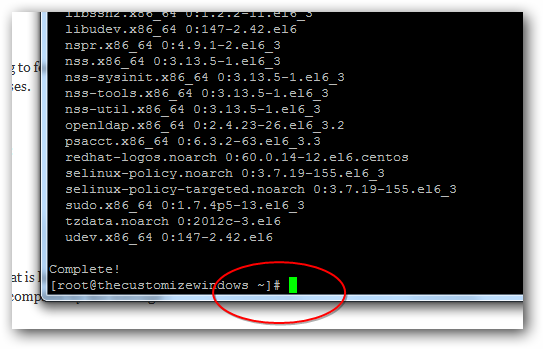 Should show the prompt to create a configuration file to install WordpPess. Now we need a Cloud Database. That is quite easy as you can access with a GUI. Read this Using Rackspace Database as a Service to Boost WordPress guide to create a Cloud Database and complete Installing WordPress on Rackspace Cloud Server with Cloud Database. This Article Has Been Shared 8464 Times! Cite this article as: Abhishek Ghosh, "Installing WordPress on Rackspace Cloud Server with Cloud Database," in The Customize Windows, August 21, 2012, April 21, 2019, https://thecustomizewindows.com/2012/08/installing-wordpress-on-rackspace-cloud-server-with-cloud-database/.